Welcome to my Weekly Update where I post my blog's schedule for the week. 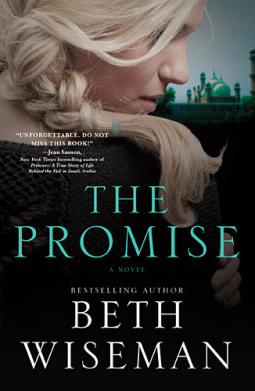 I'm linking up to The Sunday Post, hosted by Kimba @ The Caffeinated Book Reviewer, and Stacking The Shelves, hosted by Tynga's Reviews. 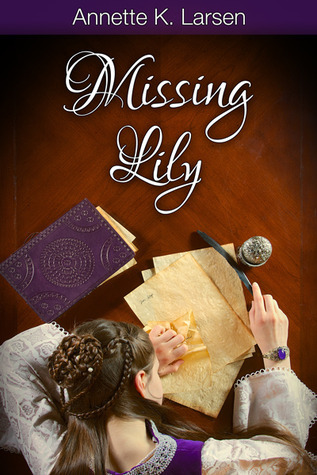 I'll be a blog tour stop for Missing Lily by Annette K. Larsen. 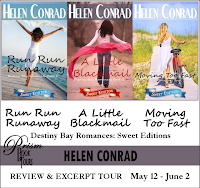 I'll also be sharing the Grand Finale for The Destiny Bay Romances: Sweet Editions by Helen Conrad tour. 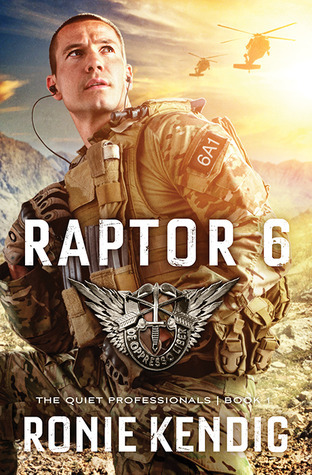 I will be a tour stop for Raptor 6 by Ronie Kendig. 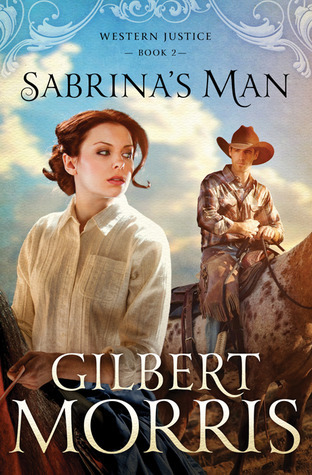 I really love these types of stories - action/suspense with some romance! 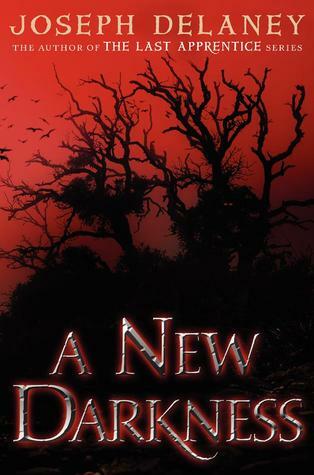 I'll also be sharing a blast and a cover reveal. I'll be posting for Waiting for Wednesday. 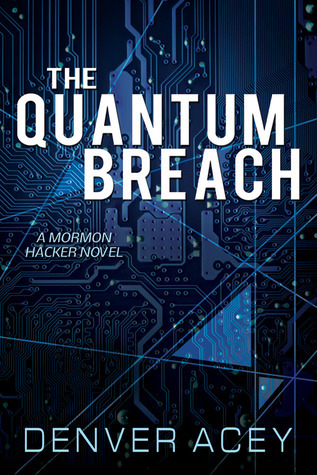 I'll also be a tour stop for The Quantum Breach by Denver Acey. 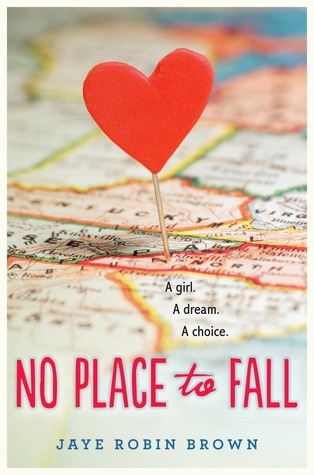 I'm participating in the tour for The Heart's Pursuit by Robin Lee Hatcher. I really enjoyed her last series, so I'm hoping this one will be great too. Friday Favorites will, of course, be up again. I'm not sure what I'll be picking yet. 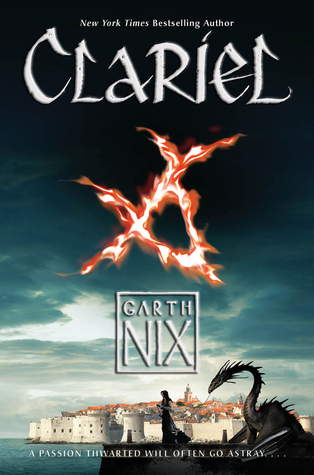 I'll be participating in the weekly Month9Books cover reveal. 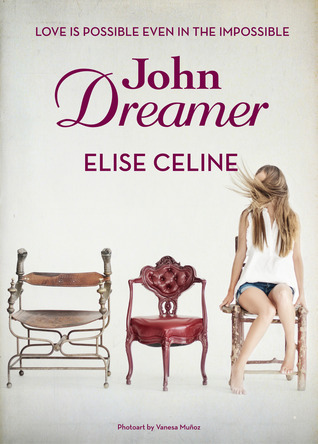 I'll also be a tour stop for John Dreamer by Elise Celine. 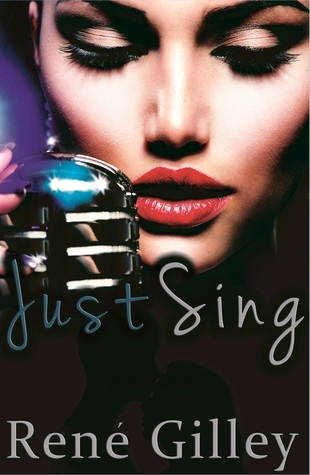 I'll be a tour stop for Just Sing by Rene Gilley. There will be a character interview, which will be fun! Have you entered by Monthly Giveaway for June yet? It did just post. :) It's for an Amazon gift card this time around. 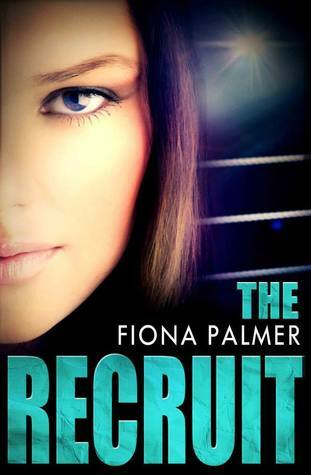 There is also a giveaway for The Recruit running right now here. 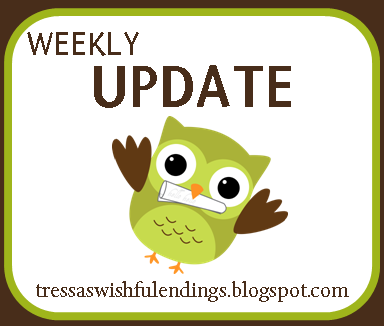 Did you miss any of these posts from last week? The Clean Sweep ARC Challenge for May has ended. You can see my wrap-up post here. So many great books! And you've stacked your shelves very well this week, I have too, it was a great week for new books! The Harper titles are all so tempting. :) You got some good ones! 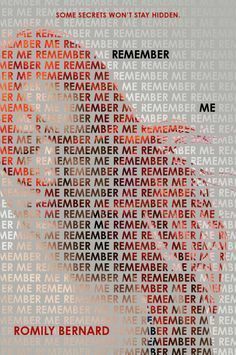 Happy reading.. The Harper titles <3! Seriously can't wait to read them, especially The Jewel. I want that dress, haha. 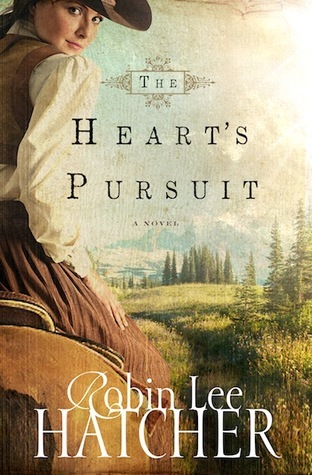 The Heart's Pursuit is on my reading list this week! I haven't read many by this author so I hope I like it! You did awesome Tressa and I can remember how crazy end of school year would get so kudos! A Thousand Pieces of You and Messenger of Fear both sound so amazing! I really hope you enjoy them. 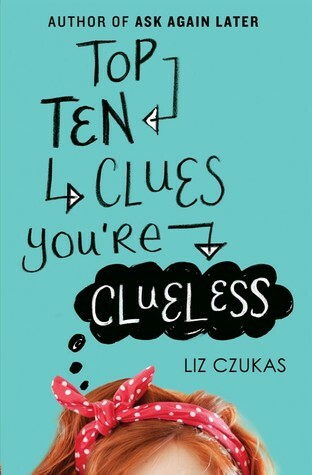 :) I know what you mean about HarperTeen-they're always releasing such great titles! Oh my goodness--THE JEWEL! ITS BEAUTY IS JUST OVERWHELMING! I can't believe how organized you are. You know exactly what when and how. You deserve an A for sure!! Thank you for the amazing giveaway!! Good luck everyone!! Thanks for stopping by and entering! This music is positive energy for me. I have Fibromyalgia and her album is both relaxing and positive thoughts. My daughter loves It's Okay to Be Happy. Definitely a positive album. I've just read the first book, so I'll be reading the second and third together. 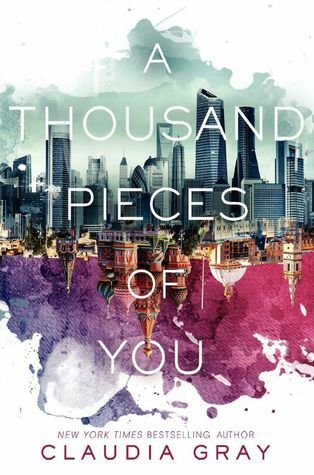 It is a gorgeous cover! 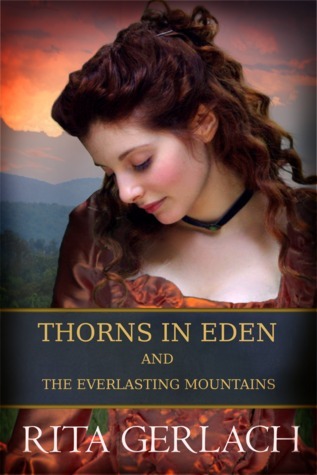 I have really enjoyed most of her books. 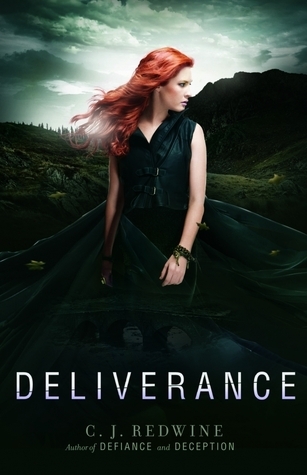 I few didn't engage me, but I really liked her last series and this one is good so far. I hope you enjoy it too! 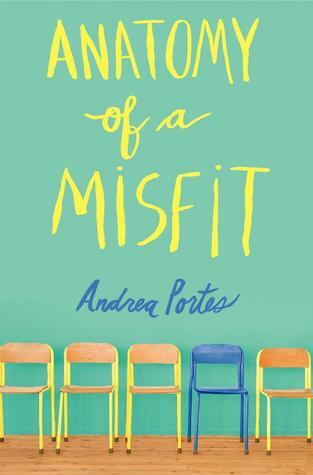 I've been trying to limit what I download, but I normally can't resist HarperTeen since almost all of their titles I can't wait for. Wow, looks like a very busy blogging week. And totes amazing haul! M drooling over "The Jewel" right now ! Happy Reading ! 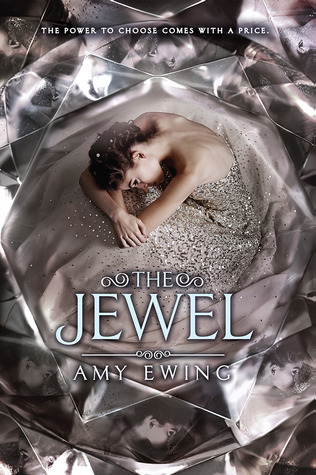 Isn't the cover for The Jewel so very gorgeous?!! :) Thanks for stopping by! thansk for hosting and haveing all these amazing giveaways. I love all these giveaways!! Today is the first day of summer!! It is 93 here!!!!!! Thank you for the chance on this giveaway.